It is the lap that Connor loves sitting on to get a backrub and back scratches. 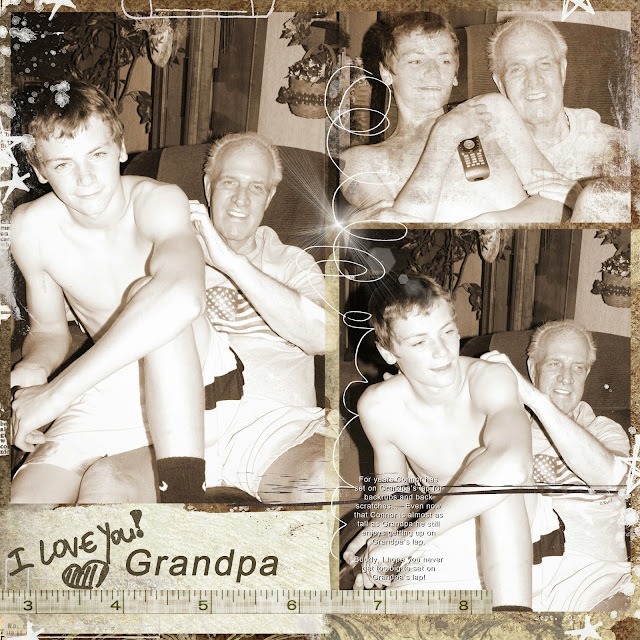 Even now, at almost 16 years old, and almost as tall as Grandpa, Grandpa's lap is always open for any of his grandchildren that want to sit on his lap. Buddy, I hope you never get too big to set on Grandpa's lap!